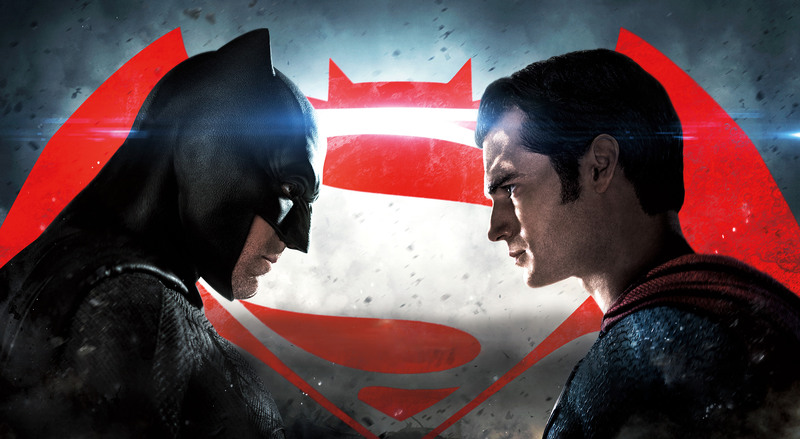 In the film, Batman Vs Superman, two iconic comic book characters are brought face to face, setting up the inevitable debut of the Justice League from the DC universe. In the series, the Avengers, countless super-heroes of the Marvel universe have been brought together much to the delight of geeks and fanboys. In the 1912 Olympics in Stockholm, Sweden, there was a super-hero team up of sorts when Jim Thorpe and Duke Kahanamoku were selected for the US Olympic Team. Thorpe is considered one of the greatest athletes the world has ever known. At the 1912 Olympics, Thorpe won, amazingly, both the pentathlon and the decathlon. Duke Kahanamoku of the then American territory of Hawaii helped popularize surfing beyond his Honolulu shores. At the 1912 Olympics, he won the 100-meter finals becoming the fastest swimmer in the world. The head of the US Olympic squad, John Sullivan, was typical of the times – he believed in the superiority of white athletes, and male athletes. But as Davis explained, he was also practical and was compelled to include Kahanamoku and Thorpe on his team. And Thorpe and Kahanamoku justified Sullivan’s decision as they brought in the medal. The King of Sweden, King Gustav V, was very impressed. Again, Davis provided these two stories. After Kahanamoku’s victory in the 100-meter swimming finals, the King met with the Duke. Thorpe vs Kahanamoku. I’d see that movie. Posted in Other Olympics, Others, Track and FIeld, Water Sports and tagged 1912 Olympics, Avengers, Batman, DC, Duke Kahanamoku, Jim Thorpe, John Sullivan, King Gustav, Marvel, Stockholm Games, Superman. Bookmark the permalink.